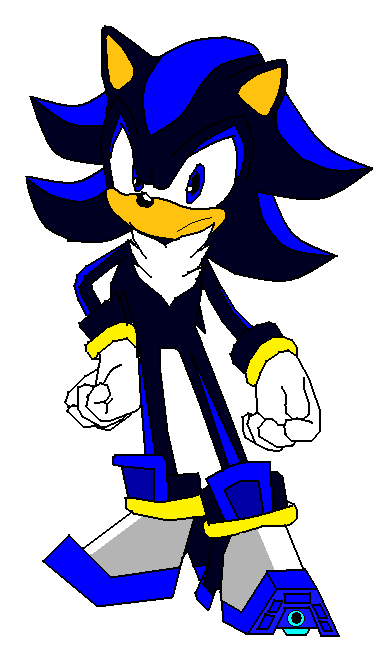 Image taken from SONICXFan2012’s website – direct link http://fc07.deviantart.net/fs71/f/2012/163/e/f/sonic__s_shadow_cosplay_by_sonicxfan2012-d537jqm.png. Image permission: labeled for reuse with modification. THIS Friday is Cosplay Friday. Come dressed as your favorite anime, manga, superhero, movie, or book character. Remember that your costume must meet dress code rules. Judging will take place during all three lunches and prizes will be given to the first place winners (one winner per lunch). Come get your cosplay on (and don’t forget to have the shark repellent in your utility belt).